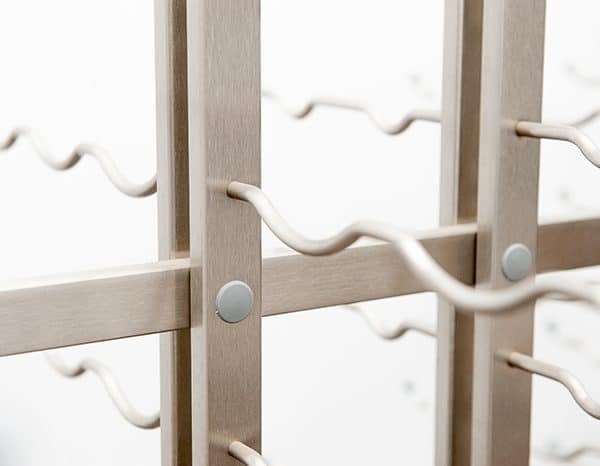 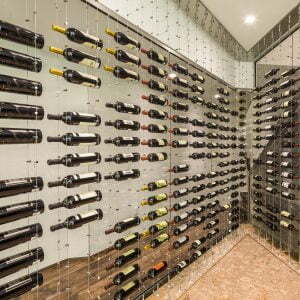 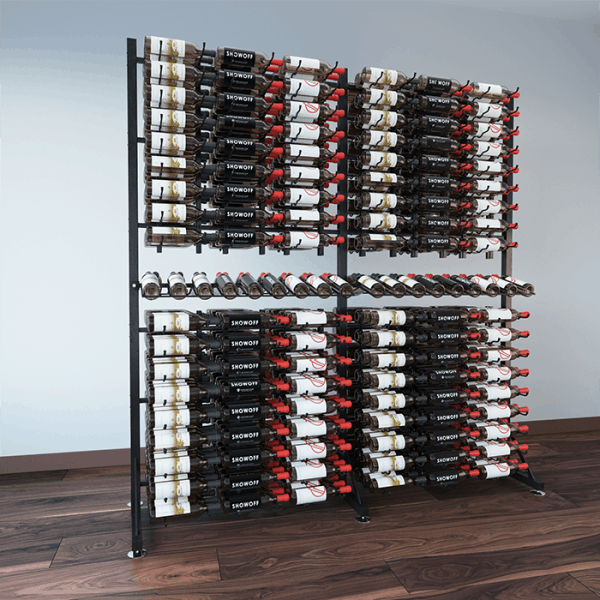 Build an entire wall of contemporary wine displays that will both maximize your store’s wine storage and leave your customers in awe. 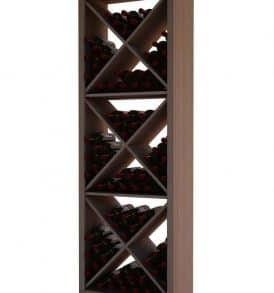 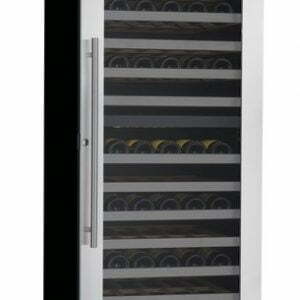 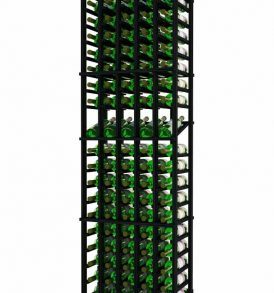 This freestanding wine display connects to an existing IDR7, adding an additional 288-bottles of prime retail show off space. 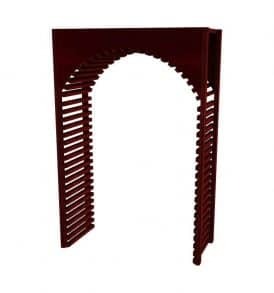 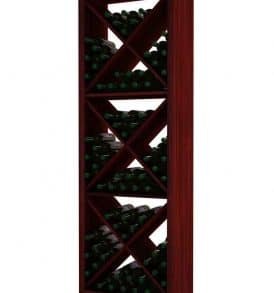 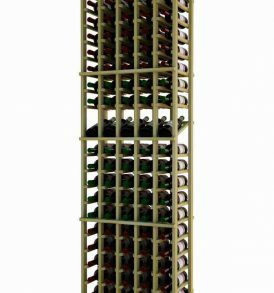 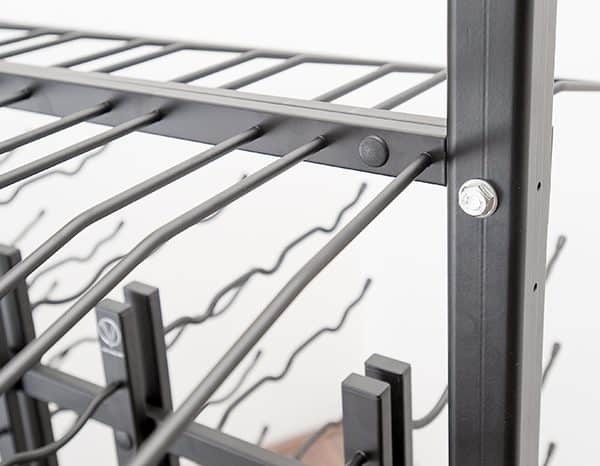 Standing an impressive 7-feet tall, the largest of our Island Display Racks also highlights 18 bottles in presentation form, while showcasing dozens more bottles on our patented steel wine cradles below.